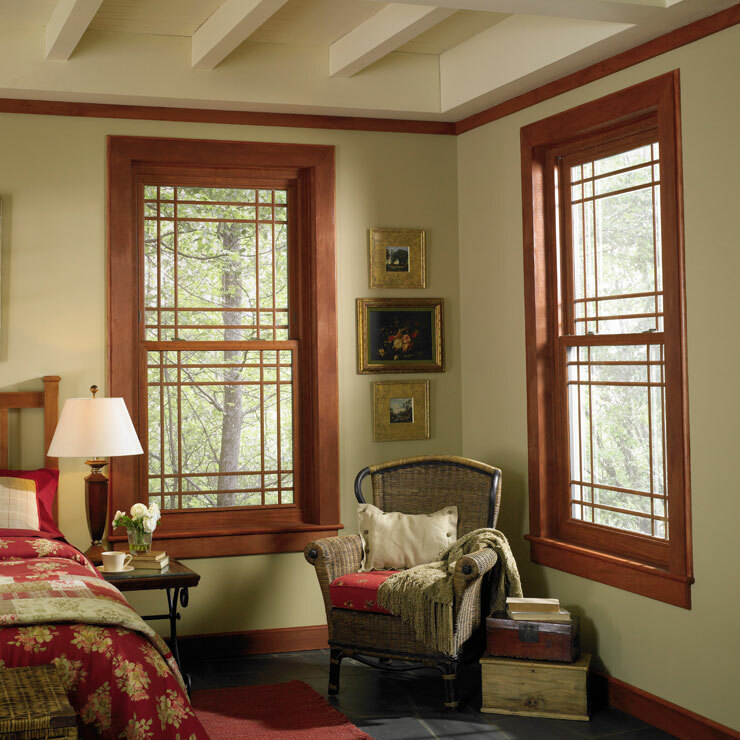 Are your home windows in need of replacement? 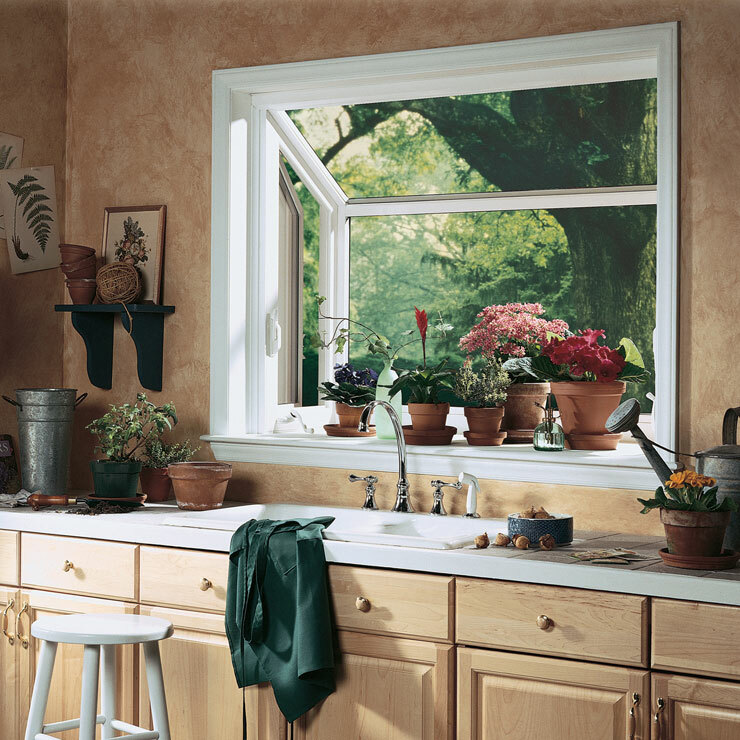 If yes, then making window replacement a top-most priority is a good move. 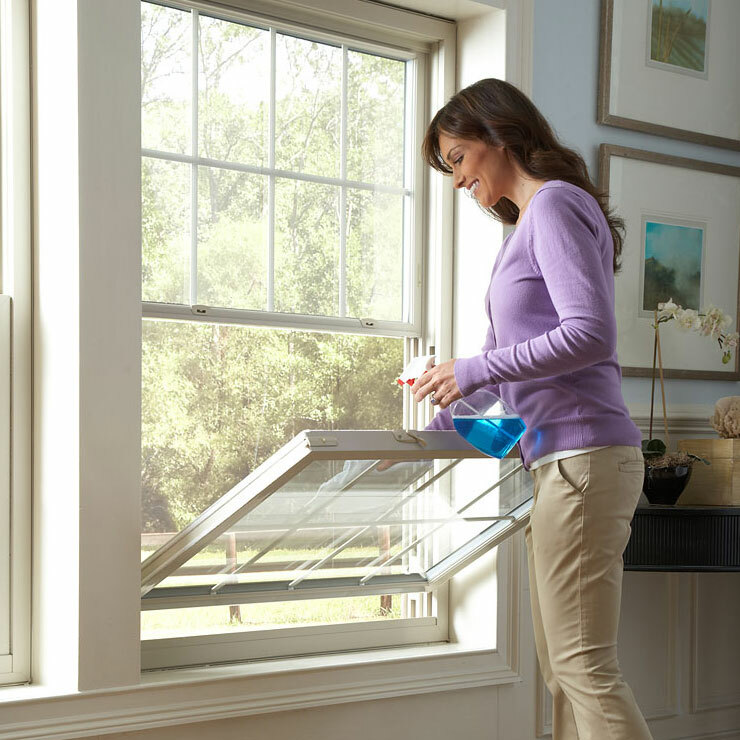 Inefficient windows can lead to a significant increase in your heating and cooling expenses. 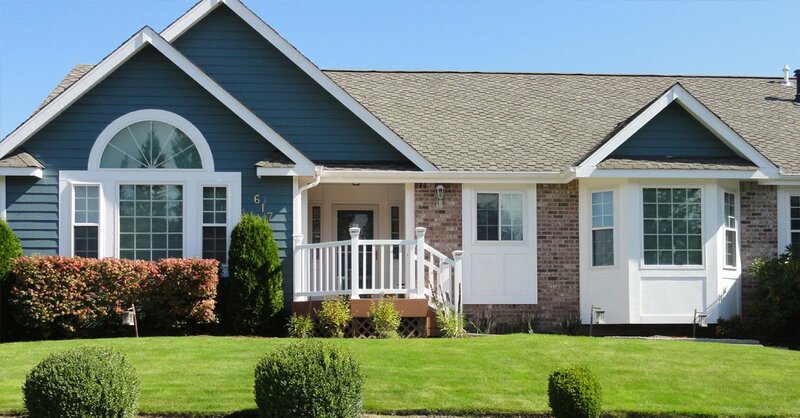 Having your windows replaced in your Everett, WA home will not only improve its beauty and comfort but also help your household budget. 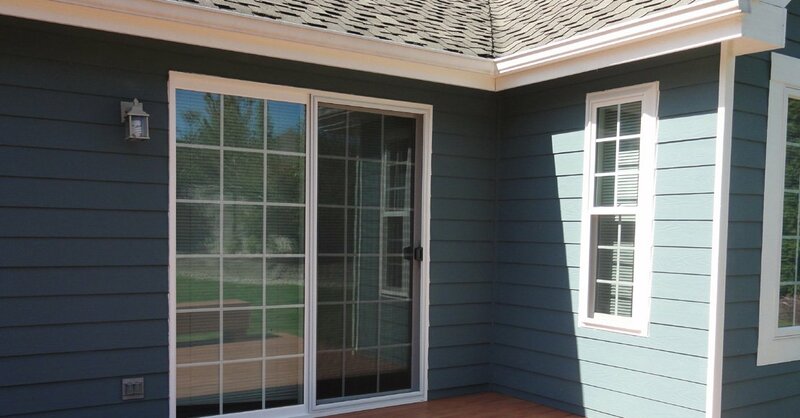 Let Builders Service Company take care of your window replacement needs in Everett. 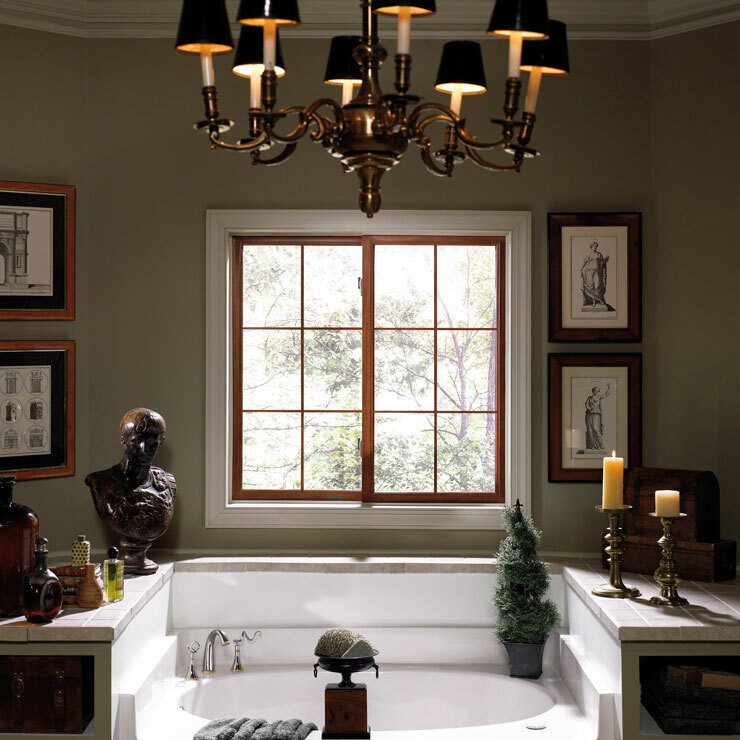 A leading name in the home improvement industry in the area since entering it in 1974, our company specializes in window installation, window replacement and window glass replacement. 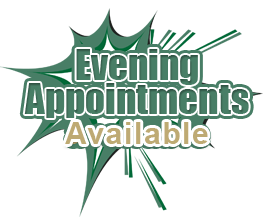 We are committed to providing our customers with the finest possible products and services for their window replacement jobs. 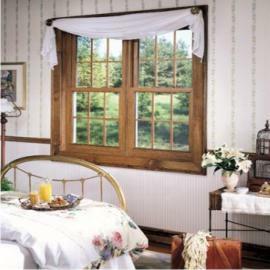 We are the exclusive distributor for the high-quality Premium Preservation Windows. 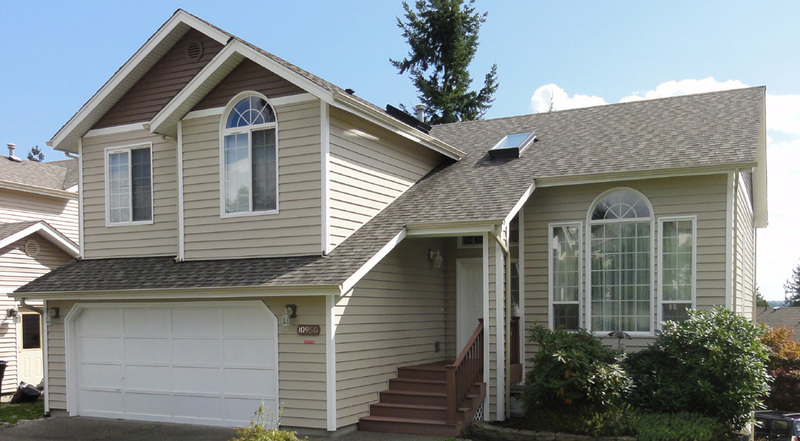 Window Upgrades in Everett - Is it Time to Upgrade Your Windows? 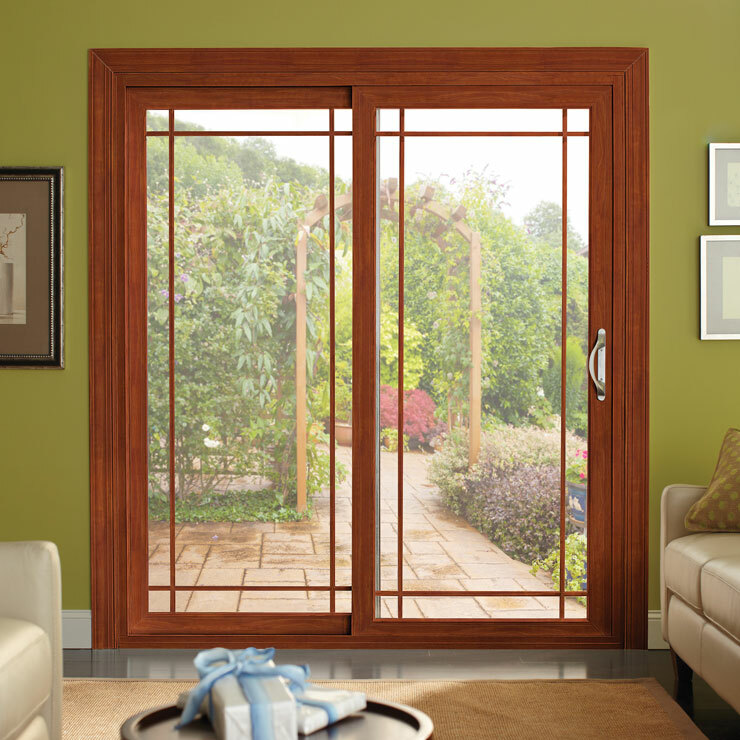 Window upgrades and replacement are an important home maintenance project that you cannot put off for long. 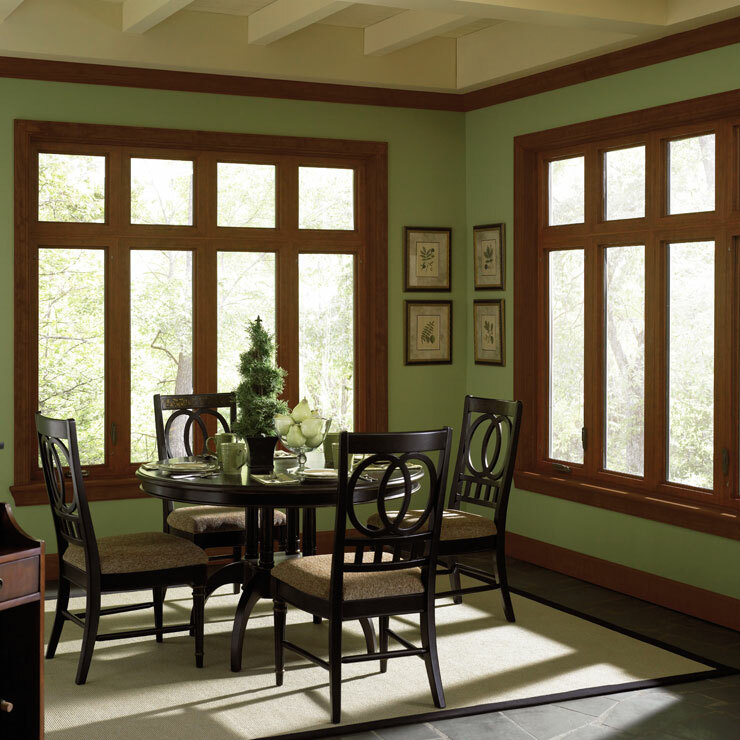 Good maintenance on your existing windows can help Everett homeowners prolong the lifespan of their windows. 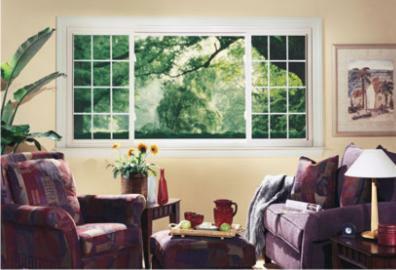 If you are interested in upgrading your home windows to hi-tech energy star rated vinyl windows, we have just the right product for you! 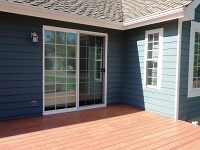 Why Choose Us for Window Glass Replacement in Everett? 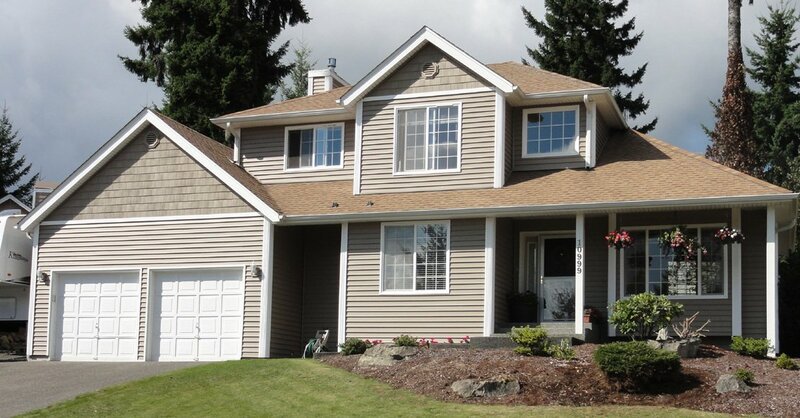 Do you believe that any neighborhood handyman can handle your window glass replacement job in Everett? Think again! The quality of the window glass that is used and the finesse with which window glass replacement is done has a big impact on the efficiency of the window. 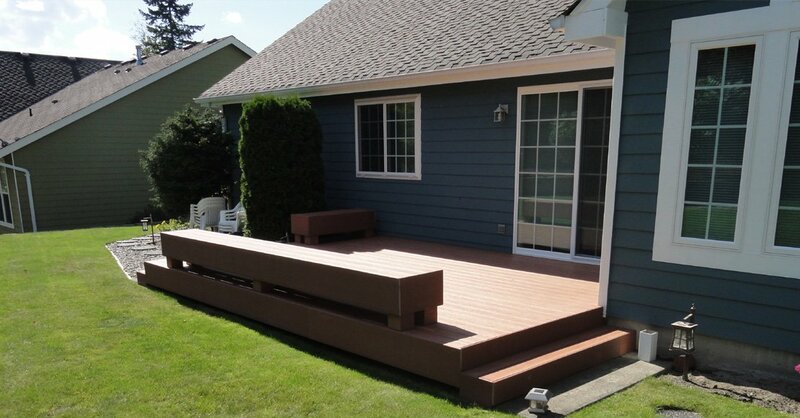 Call 888-980-8580 to discuss your window replacement or window upgrade needs in Everett with Builders Service Company.